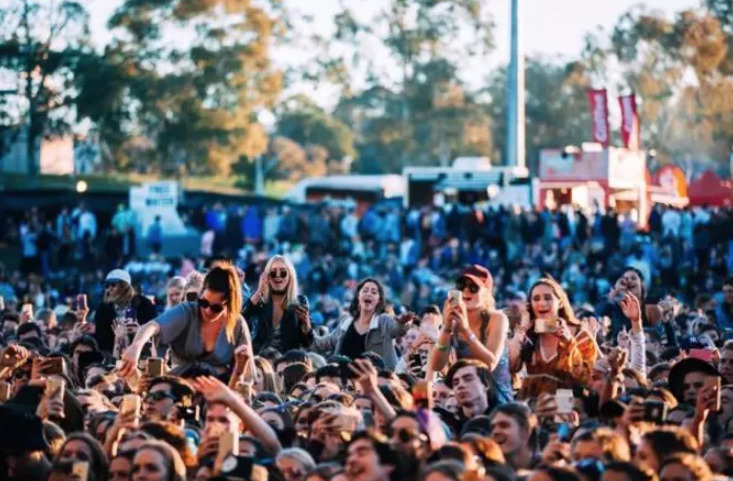 The Australian Festival Association has warned the NSW government that the introduction of its new proposed Festival License and Interim Health Guidelines has been “too rushed”. The organisation also says that not enough consultation or consideration has been given to the impacts on the industry as a whole. The rush, it says, will also impact on “the operational capacity each government branch has to implement these changes”. The association’s statement was made by board member Adelle Robinson, who is managing director of Fuzzy Events. The association points out, “Music festivals which are affected by these changes have an estimated combined audience of over 750,000 patrons and contribute millions of dollars to rural, regional and urban communities in NSW. * Roll out the Music Festival License as a trial. * Maintain the fees for the Music Festival License in line with current Special Event licenses, to ensure the fee doesn’t result in a competitive advantage being given to concerts and other events. * Roll out a comprehensive online portal which provides harm minimisation training for event staff, patrons and young people across NSW, to address the society-wide issue of drug use which resulted in the deaths of over 2,000 Australians in 2018. * Open an offsite drug safety checking & education facility, to trial pill testing in a controlled environment that gives people access to a harm minimisation service with appropriate health intervention at any time, not just at music festivals. To ensure that emergency service costs borne by events are negotiated ahead of time.